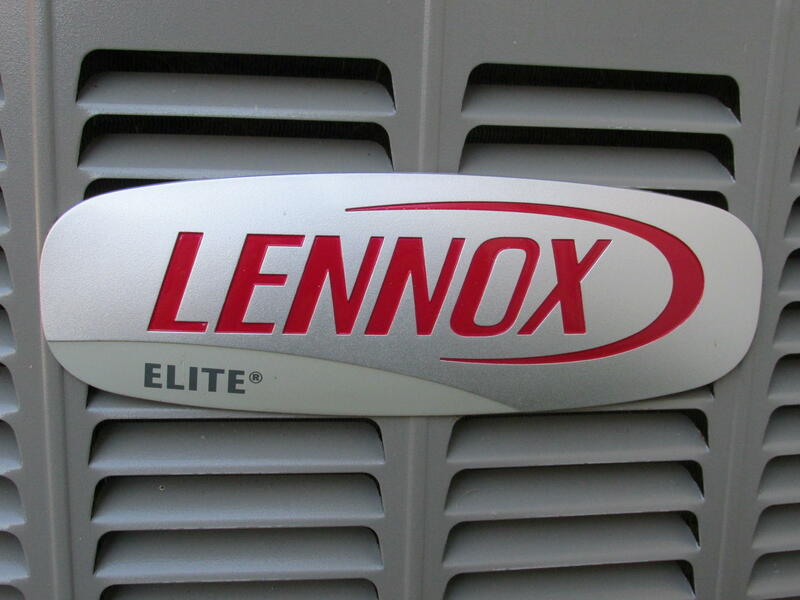 Call Us To Get Your Air Conditioner Tuned Up! 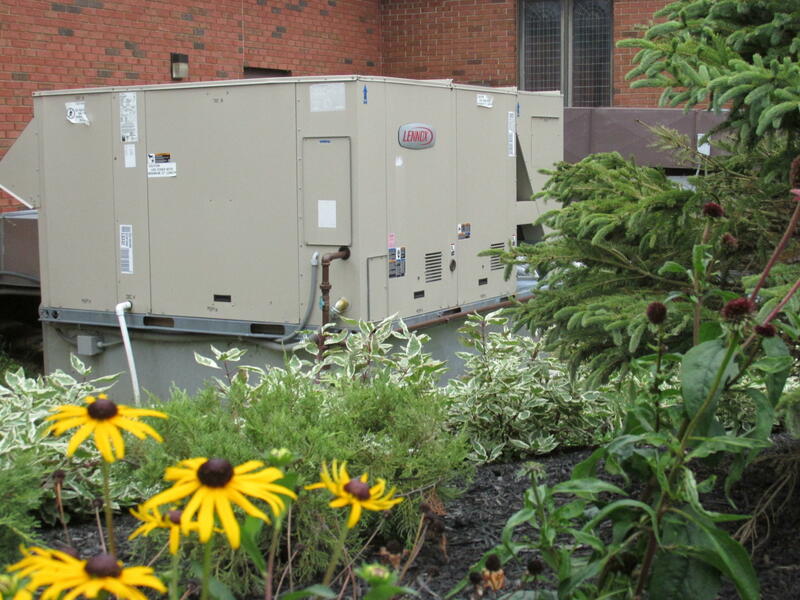 Family owned & operated HVAC contractors with 46 years of experience. 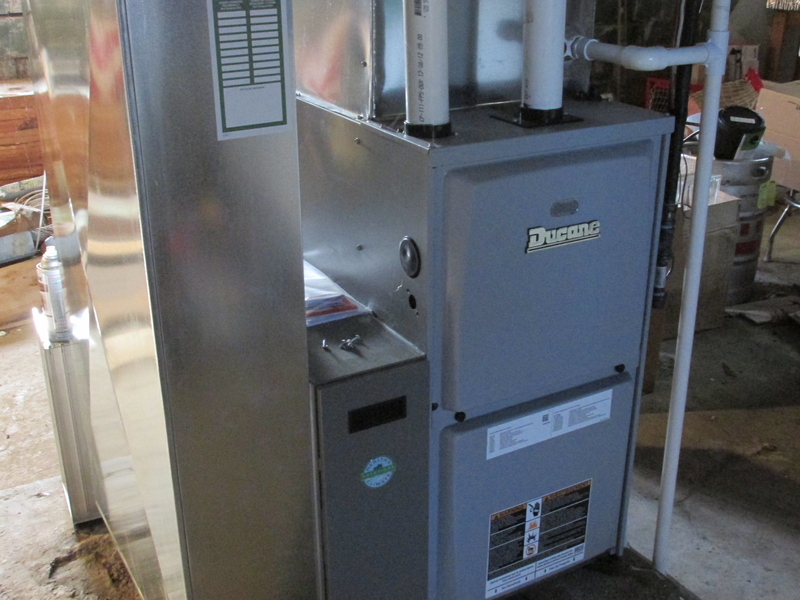 We not only specialize in heating repair, but air conditioning repair & air duct cleaning as well. 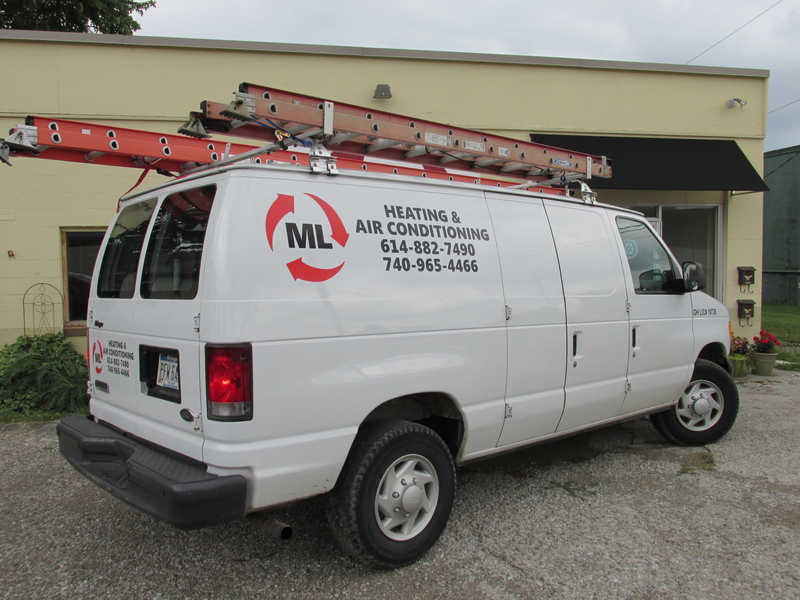 We believe in our competitive prices and the integrity of our honest and accurate inspections. 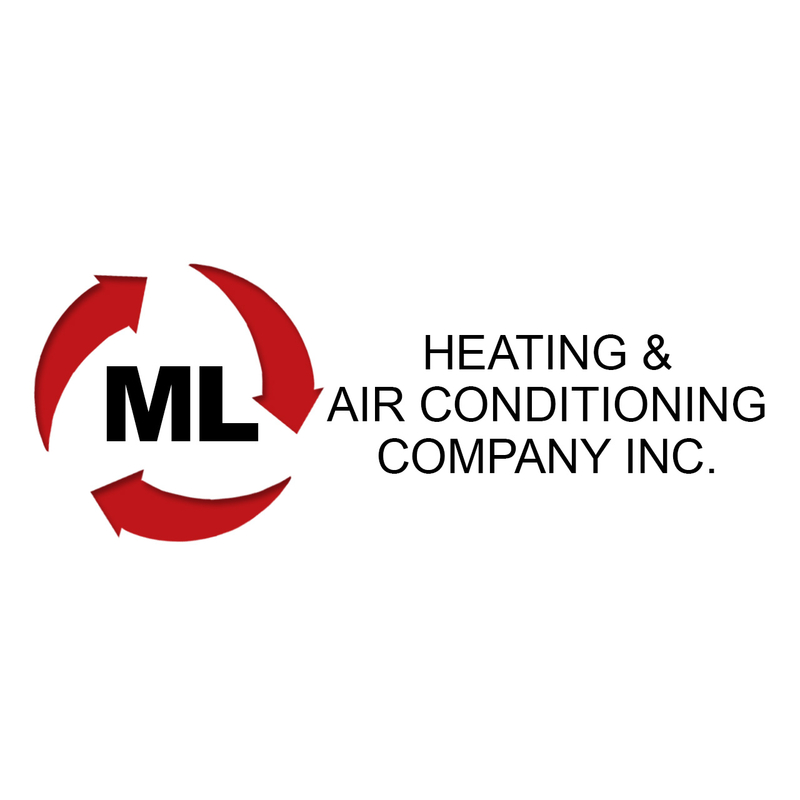 From commercial heating & cooling service to residential air conditioning installation, we do it all! We offer emergency services 24 hours a day, 7 days a week. Call or email us today for a free estimate! 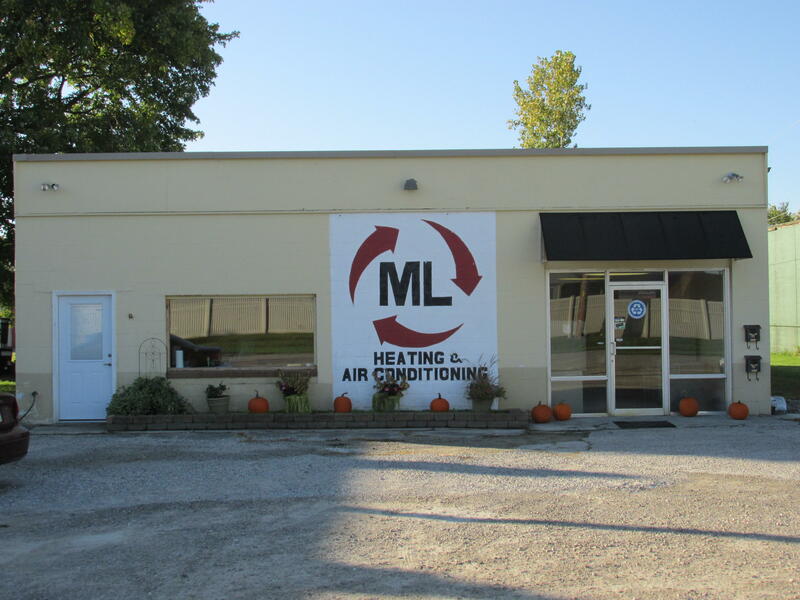 Currently there are no reviews for ' M. L. Heating & Air Conditioning '.